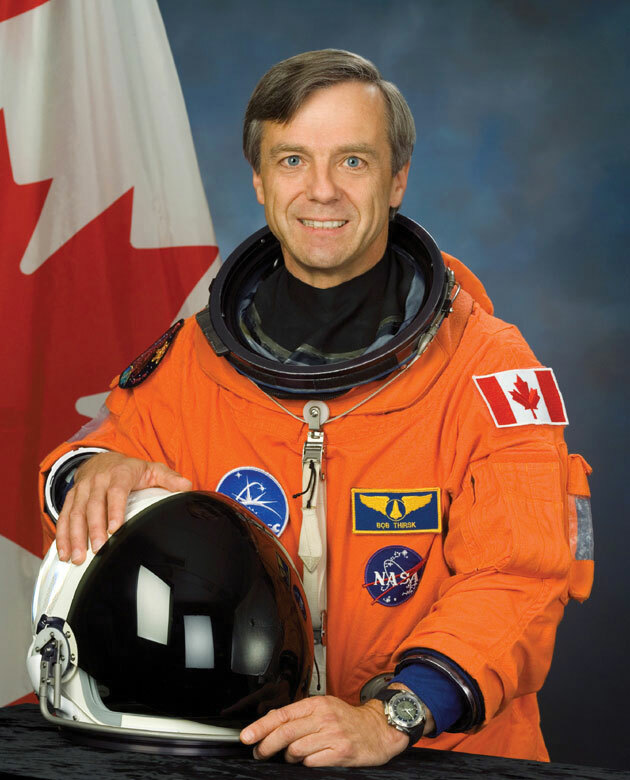 Canadian astronaut Bob Thirsk returns to Earth after six months on the International Space Station. An RAF Wellington bomber, crewed mainly by Canadians, is badly shot up but still acquires key data on German airborne radar. 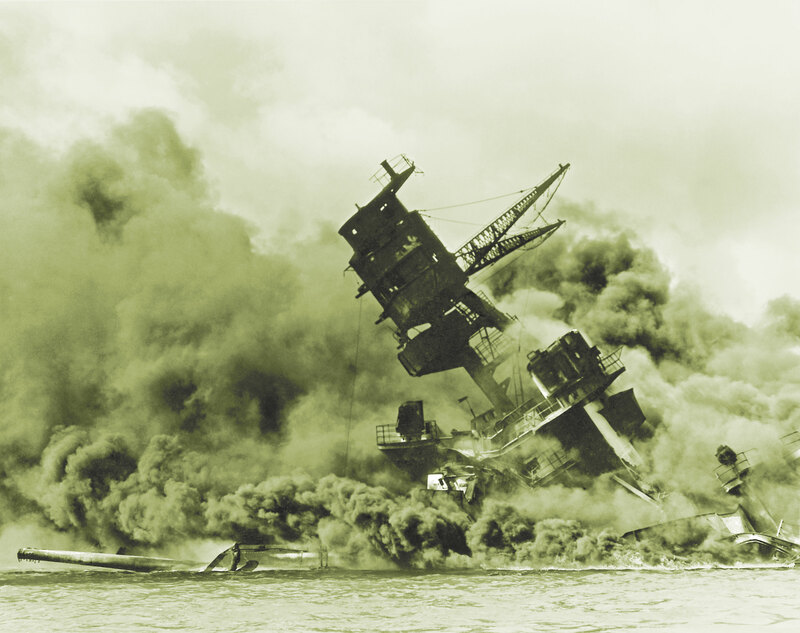 Canada declares war on Finland, Hungary and Romania, the same day as Japan’s attack on Pearl Harbor. Canadian troops cross the Moro River and push toward Ortona, Italy. 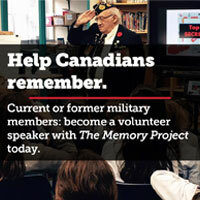 RCAF Pilot Officer John Gillespie Magee Jr., composer of the sonnet “High Flight,” dies when his Spitfire collides with another aircraft during tactical exercises. 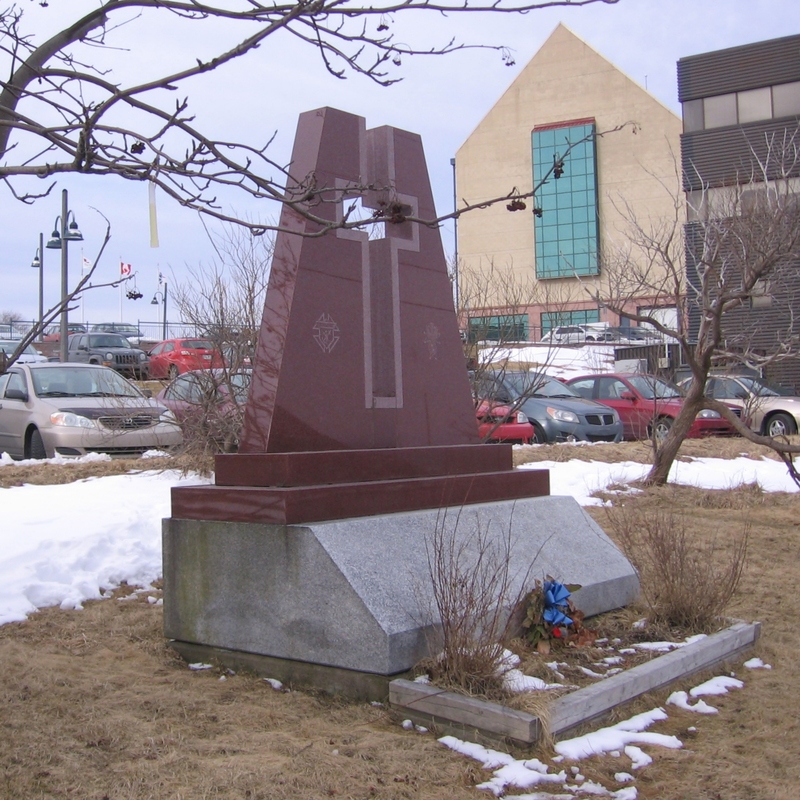 Memorial to the Knights of Columbus Hostel fire, December 12, 1942 which occurred in St. John’s Newfoundland. An arsonist burns down the Knights of Columbus Hostel in St. John’s; 99 die and 109 are injured. German sabotage is suspected. The Canadian destroyer HMCS Saguenay (DDH 206) is commissioned. 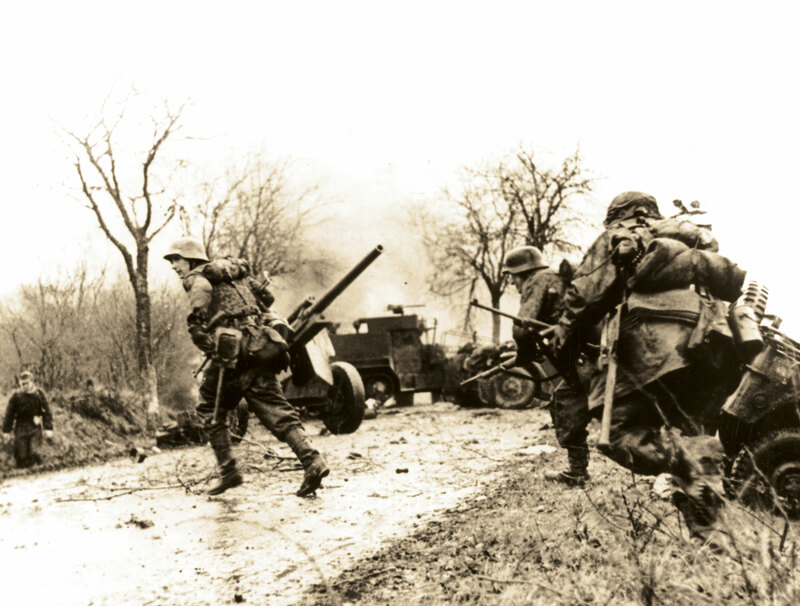 Germany launches the Battle of the Bulge, its final offensive on the Western Front. The British Commonwealth Air Training Plan is announced. Japanese forces land on Hong Kong Island. 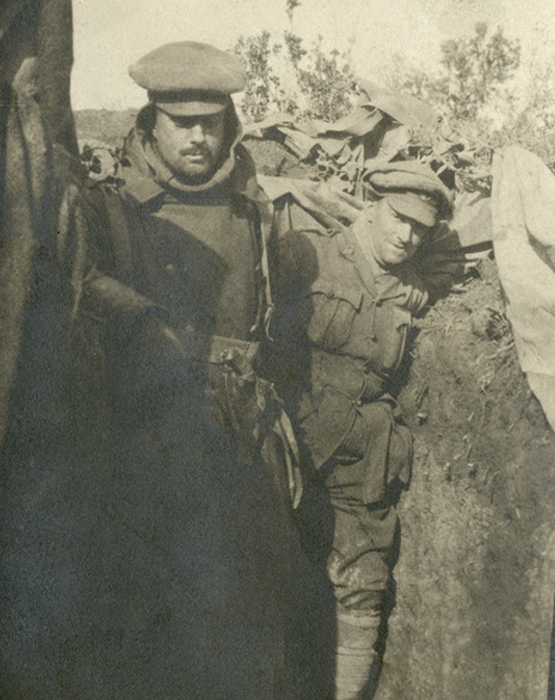 Members of the Newfoundland Regiment settle into trenches in Suvla Bay in 1915. The Newfoundland Regiment is among the last to be evacuated from Suvla Bay after the disastrous Battle of Gallipoli, Turkey. The Royal Canadian Dragoons and The Royal Canadian Regiment are formed. As Christmas approaches, soldiers of the Canadian Corps suffer through a cold, wet winter in Flanders. 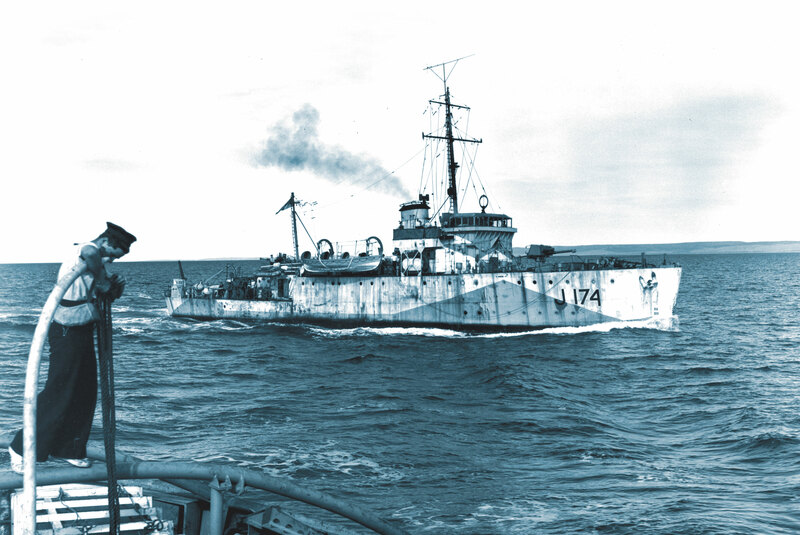 U-806 torpedoes HMCS Clayoquot off Halifax. Eight hands are lost. Britain’s Constitutional Act creates Upper and Lower Canada and sets the stage for rebellion. Germany drops incendiary bombs on London, England. The Union of Soviet Socialist Republics is created. 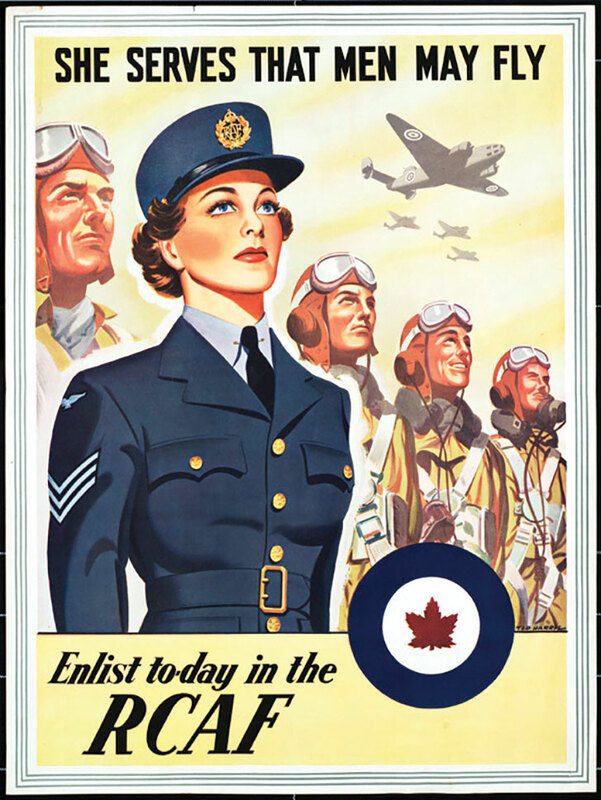 The RCAF reaches its peak strength with 215,000 personnel, including 15,000 members of the Women’s Division.